Belmont Forum will host a huge array of activities in the lead up to and during Easter, including a weekend fresh food market, cooking demonstrations, free activities for children and a visit from the Easter bunny. 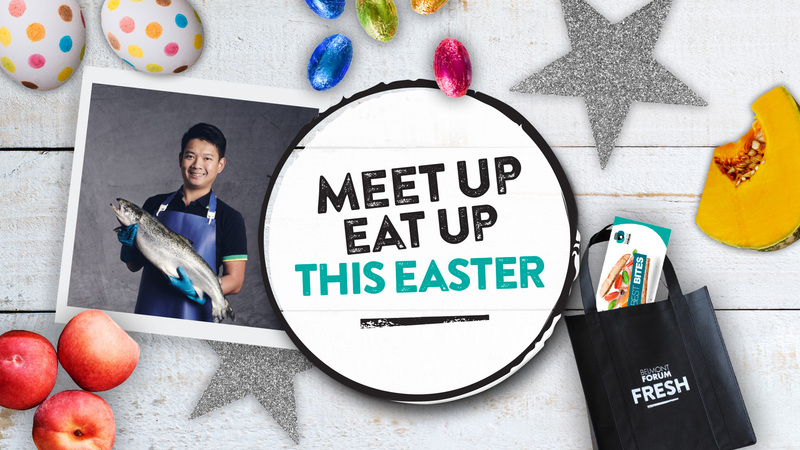 With the theme of 'Meet Up Eat Up', the spotlight will be firmly on fresh food, fun, family and friends between Saturday, 13th April and Tuesday, 23rd April. Belmont Forum is the ideal destination for socialising with the kids, picking up a host of recipe ideas and shopping for last minute Easter eggs. Chocolate Truffle Eggs using leftover Easter Eggs (there won't be any of those in my house) on Tuesday, 23rd April at 12pm. 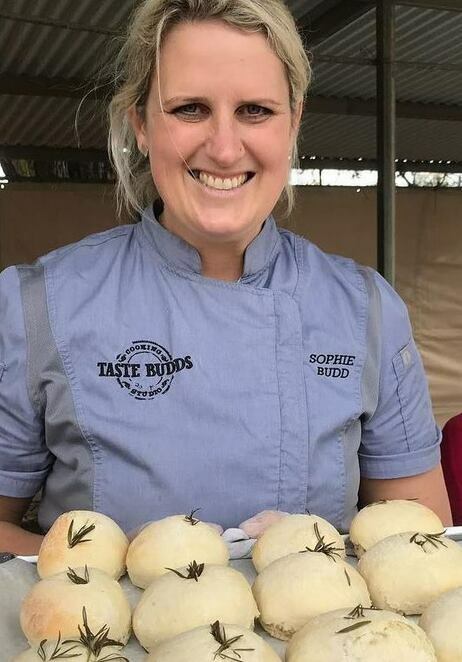 Watch how it's done and then have a go at home yourself by collecting a free, Easter pocket cookbook containing the recipes for all of the dishes Sophie will be making, as listed above. Belmont Forum's Fresh Weekend Markets will take place on Saturday, 13th April and Sunday, 14th April, and is an opportunity to try fresh food samples, take advantage of special offers and listen to live, local music. There's plenty on for the kids too! Children can have a go at making Easter puppets, decorating cupcakes and creating flower crowns. There will also be a visit from the Easter bunny on Thursday, 18th April, Saturday, 20th April and Sunday, 21st April between 11am and 2pm. 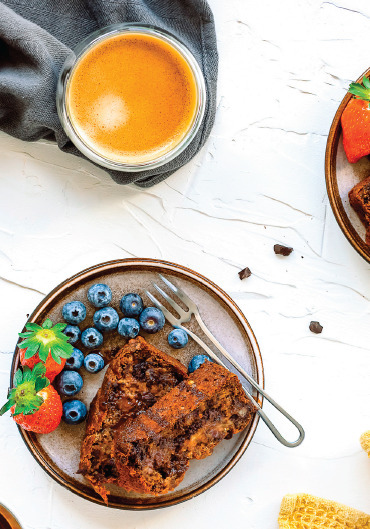 As home to Woolworths, Coles, ALDI, 11 fresh food retailers, plenty of speciality shops and even a playground for the kids, Belmont Forum has everything you need for Easter. Come along and keep the kids entertained while you get your shopping done. Why? Live cooking demonstrations and activities for the kids this Easter.